Brussels (AFP) - Foreign banks and businesses should not hold back from conducting legal business with Iran, Western powers said Friday. In a joint statement released after talks in Brussels, the United States, the European Union, France, Britain and Germany sought to reassure companies that, after the Iran nuclear deal, certain forms of trade are permitted. "We will not stand in the way of permitted business activity with Iran," the four powers plus the European Union said. "And we will not stand in the way of international firms or financial institutions engaging with Iran, as long as they follow all applicable laws," they added. Under the terms of the Iran nuclear deal signed last year and implemented in February, international sanctions aimed at Tehran's nuclear programme have been dropped. But the United States has maintained its sanctions targeting Tehran's alleged sponsorship of armed movements in the Middle East and its ballistic missile programme. 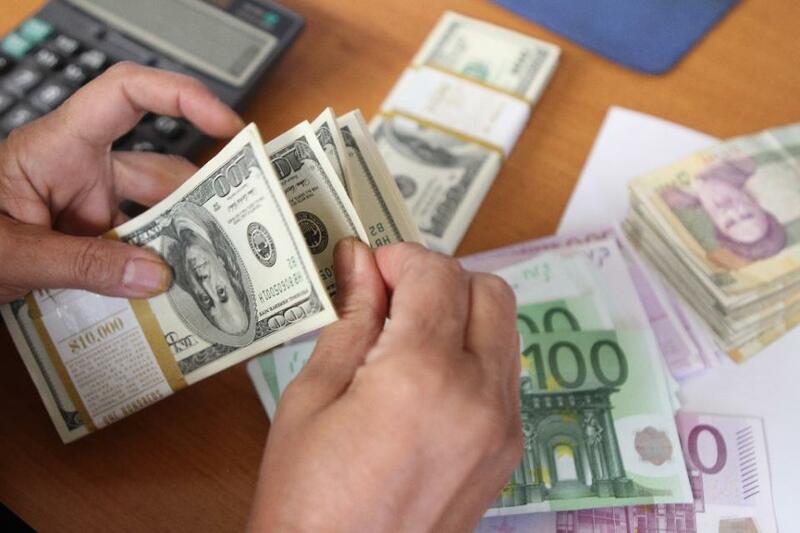 European banks, which often have subsidiaries on US soil, have therefore been slow to resume business with Iran, fearing prosecution in the United States. But, a joint statement by the western parties to the Joint Comprehensive Plan of Action (JCPOA) -- the implementation side of the Iran deal -- gave business the green light. "The interest of European and other global firms in Iran is high," the statement said. "And it is in our interest and the interest of the international community to ensure that the JCPOA works for all participants, including by delivering benefit to the Iranian people," it continued. "This includes the reengagement of European banks and businesses in Iran." US Secretary of State John Kerry -- a key architect of the Iran deal -- was in Brussels for a NATO ministers meeting, and held talks on the Iran deal while he was there. President Barack Obama's administration has been criticised at home for moving too quickly to allow Iran to return to the international fold after agreeing to nuclear controls. But Tehran's leaders have complained that the deal was oversold, arguing that they upheld their end of the bargain in surrendering most of their nuclear enrichment capacity in return for sanctions relief. Meanwhile, European banks have been reluctant to renew ties with the Islamic republic, fearing that -- despite the end of some sanctions -- they could fall foul of US law. "We understand that firms may continue to have specific sanctions-related questions or concerns about doing business in Iran," the statement said. "And we stand ready to provide expeditious clarifications," it added, encouraging banks and other enterprises to come forward and seek advice as to how to deal legally with Iran. "We encourage firms to approach our governments to address remaining questions, rather than forgo opportunities due to misperceptions or lack of information."